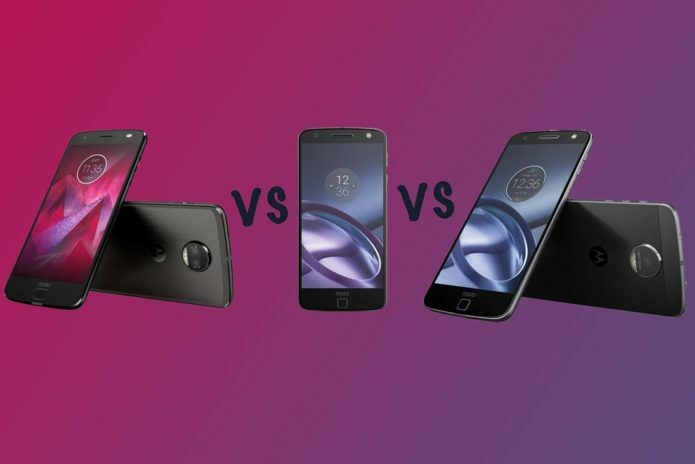 Motorola Moto Z2 Force vs Moto Z vs Moto Z Force: What’s the difference? 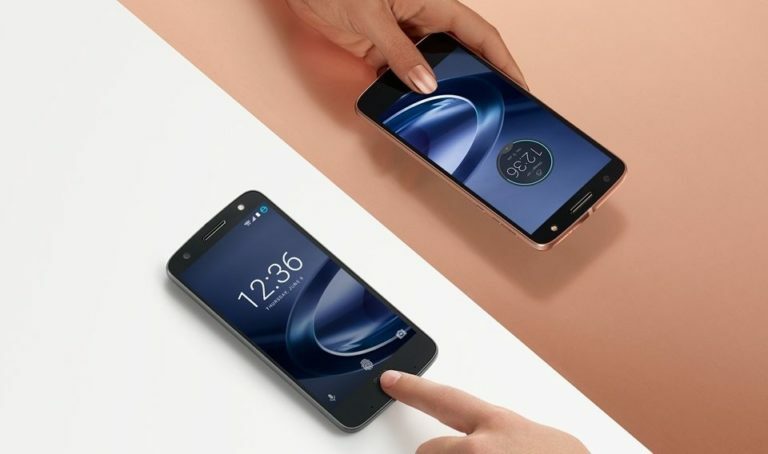 Motorola has announced a second Moto Z device in the form of the Moto Z2 Force. It joins the Moto Z2 Play as the tougher and more premium device and with it marks the last of the Z devices being announced this year. That means there will be no “standard” Moto Z replacement. At least that’s what Motorola has said for now. With that in mind, we have compared the Moto Z2 Force to its predecessor, the Moto Z Force, as well as last year’s Moto Z. Here is how the three devices stack up against each other. Honor 20 Lite: Could it be the Moto G killer we’ve been waiting for?